Students living at Laycock Studios benefit from a four minute walk to Sheffield Hallam University and just 10 minutes’ walk to University of Sheffield. 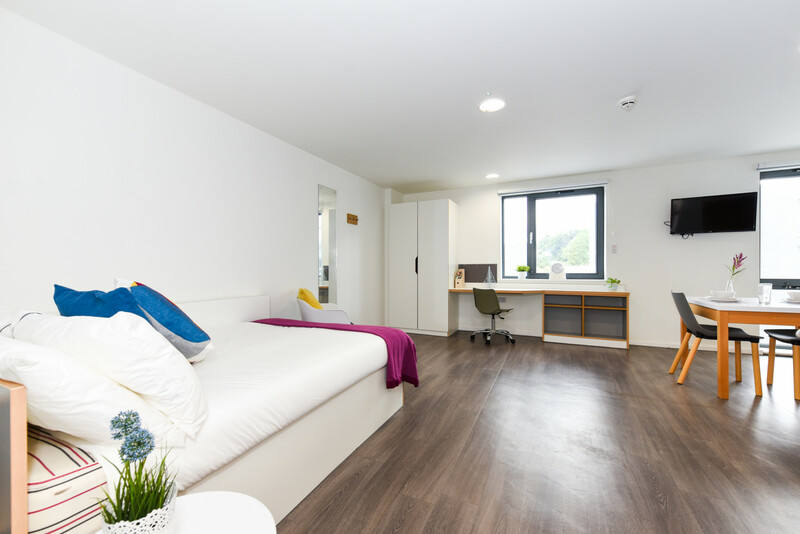 Laycock Studios is an excellent choice for student accommodation. Everything you need is nearby; the city centre is nearby and Meadowhall Shopping Centre is less than 40 minutes away on public transport. It is ideally located for transport, as the tram station is just 500m away. 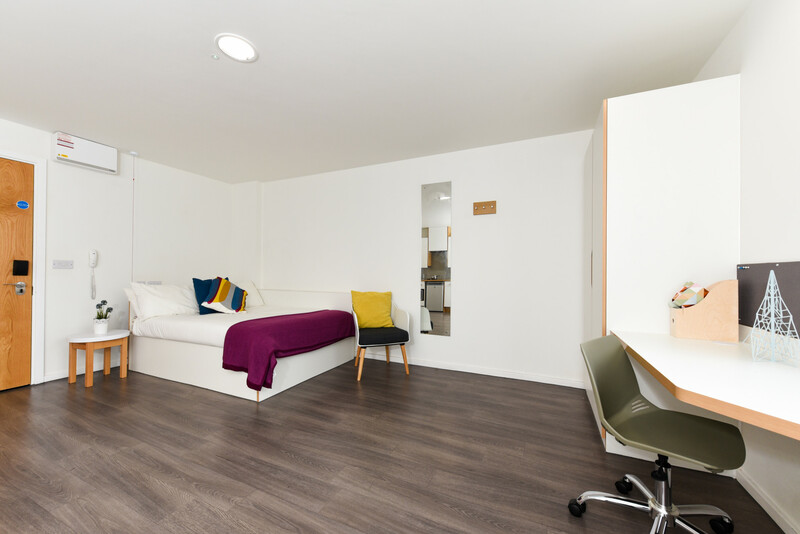 Students will enjoy a great balance of study and social, with an onsite gym and study rooms. Stay from 44 to 58 weeks (selected rooms only) and if you'd like to share with a friend or live as a couple, dual occupancy is now available at no extra cost in our studio rooms. Short stays are also available.